RECOUP, established in 2001, is located in India, and has a hospital in Bangalore and 15 clinics across India. In addition, RECOUP has over 50 on-site RSI clinics across India on the premises of Oracle, Texas Instruments, Qualcomm, Wipro, Monsanto, SAP, Adobe, Yahoo, Schneider Electricals, CSR, NetApp, ABB and Honeywell. • Dr. Deepak Sharan, Consultant in Orthopaedics, Rehabilitation and Ergonomics, heads RECOUP. Dr. Sharan has supplemented 25 years of International clinical experience in UK, USA and India in Musculoskeletal Rehabilitation with qualifications in Biomechanics, Ergonomics, Orthopaedic Engineering, and Rehabilitation Technology. • Successfully treated over 300,000 clients with RSI from 40 countries, since 2001. Patients from USA, UK, Canada, Netherlands, Belgium, Sweden, Norway, France, Ireland, Germany, UAE, Oman, Saudi Arabia, Singapore, Malaysia, China, Japan, South Korea, Thailand, Poland, Russia, Israel, Zimbabwe, Australia, and New Zealand have recovered after treatment at RECOUP, having failed treatment in their respective countries. 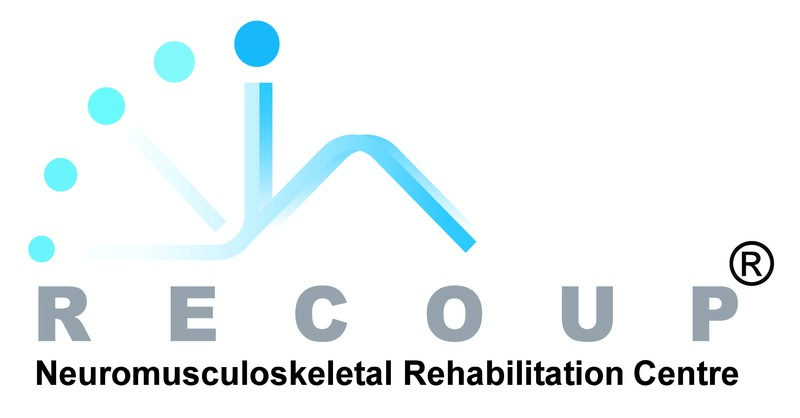 • RECOUP has been treating over 1000 RSI patients daily for over a decade. In contrast, other internationally known RSI Centres treat 5-10 patients daily. • RECOUP is ISO 9001:2008 certified for excellence in clinical services. • Over 400 scientific publications or conference presentations on RSI, including the world’s largest study of Computer Related RSI covering over 35,000 subjects (2001-09). Dr. Sharan is on the editorial panel of major International sub-speciality medical journals dealing with RSI. • Dr. Sharan was the winner of 2008 National Disability Award (Govt. of India) and 2012 Henri Bensahel Award - the World’s highest Research award for Paediatric Orthopaedics (SICOT - The International Society of Orthopaedic Surgery and Traumatology).